March 18-20th Avomeen is attending the Interphex International Pharmaceutical Expo in New York to present our extensive pharmaceutical services to industry leaders and pharmaceutical researchers and manufacturers of all sizes. Stop by to speak with our representative and see how our pharmaceutical services can solve your toughest problems from formulation to release studies and so much more. 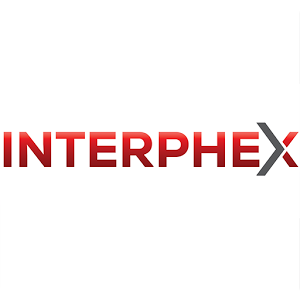 Find our more about Interphex by visiting their website at www.interphex.com and read more about what services Avomeen will be exhibiting by viewing the recent press release here. Don't forget to stop by Booth #1064 and see how we can meet your pharmaceutical needs throughout the entire drug development process.